Piaggio India is on an expansion spree. After opening its first Motoplex store in Pune, the company will open three more in India this month. The long-term plan is to have one in every state capital over the next two years. To recap, Motoplex is a multibrand outlet which deals with Vespa, Piaggio as well as Moto Guzzi bikes. The Pune one is company owned (one of three in the world), and the rest will be dealer-operated premium outlets. All existing Vespa dealers will become Vespa and Aprilia dealers and start selling the SR150 scooter once it goes on sale in a few months. 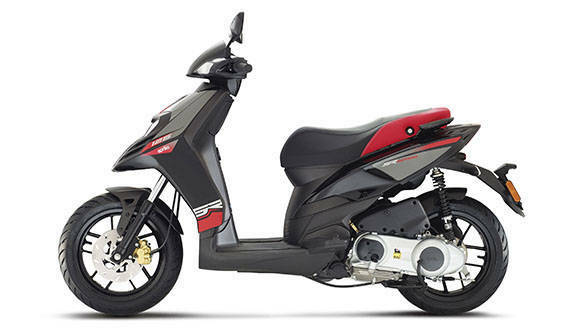 Piaggio says that it intends to start the Aprilia SR150's commercial operations in August 2016. 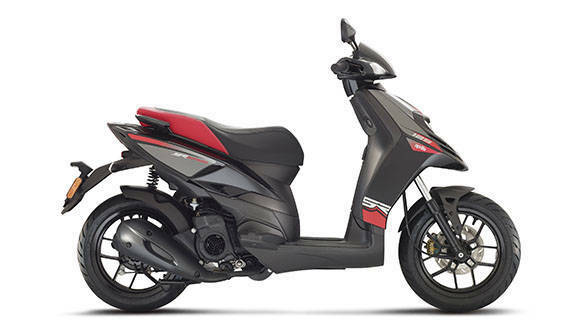 Production of this premium scooter with full localisation has already begun at the Baramati two-wheeler plant last month. Piaggio India is also getting ready to handle the Vespa GTS300 sales. The Vespa GTS300, the most premium scooter from Piaggio India's stables, is likely to be priced between Rs 3 and 4 lakh. The scooter will most likely go on sale in India later this year. While the company is still undecided about the exact sourcing plan, the scooter will definitely start out as CBU with a clear intent to switch to CKD further down the line. The most exclusive of the Piaggio range in India though will be the 946 Armani. It will be India's first scooter with a price tag of more than Rs 10 lakh. Piaggio India also intends to launch the V9 Roamer and Bobber motorcycles. While CKD is being considered, the motorcycles initially will come in through the CBU route. Expect the motorcycles to be priced around Rs 11-14 lakh, when they go on sale later this year.